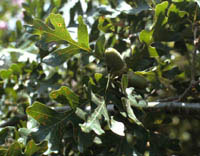 Gambel Oak grows at high elevations, usually above 6,000 feet, in the Chinati, Chisos, Guadlaupe and Davis mountains in the Trans-Pecos of west Texas. It is a thicket-forming small tree, 15 to 25 feet high. 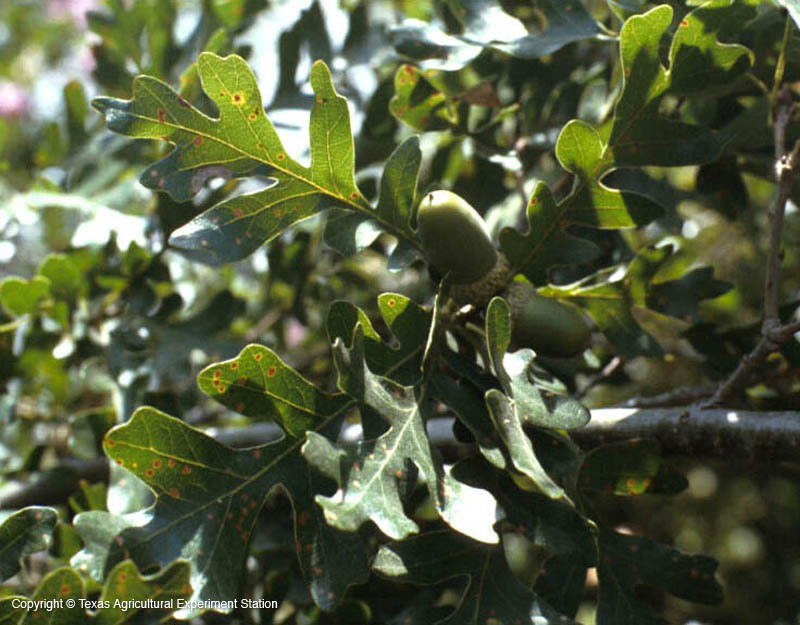 Except for its small stature, it looks remarkably like White Oak (Q. alba). It grows on acid or alkaline soils, but is never found at low elevations. Its leaves are dark green above and fuzzy on the undersides, with deeply divided lobes.